Professor Jay O’Keeffe, whom we fondly called Jay, passed away on 31 December 2018 in South Africa. He was the force behind WWF-India’s work on Environmental Flows ever since we started work on this subject over a decade ago. 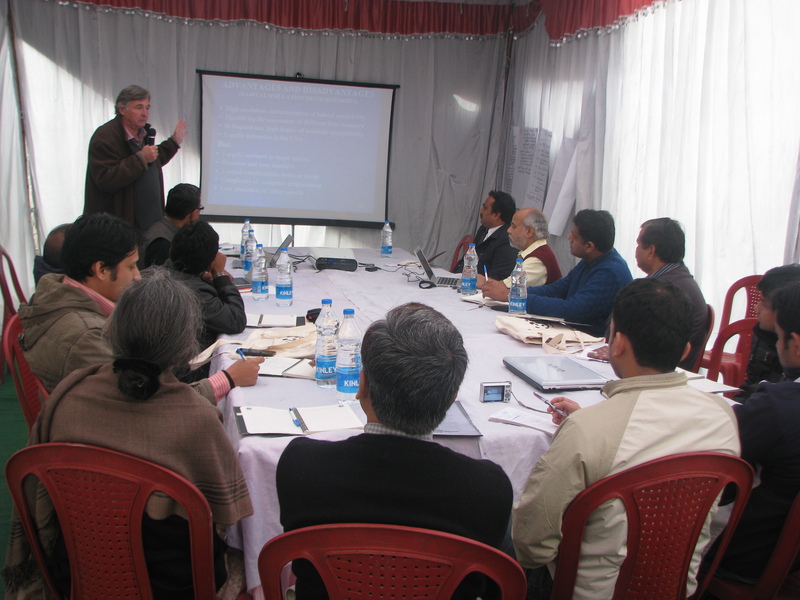 He was a dear friend of WWF-India who led, mentored and guided our E-Flows work in the Ganga and Ramganga rivers. Prof. O’Keefe obtained his PhD from Imperial College of Science and Technology, London University in 1983. He was regarded as a global expert on E-Flows, who through his contribution in over 300 publications - including research papers, reports, and books, built up a knowledge base which will continue to guide practitioners, policy makers and researchers. Before moving to his parent institution at the Rhodes University in South Africa, he was WWF’s Freshwater Chair at the UNESCO IHE, the Delft Netherlands. 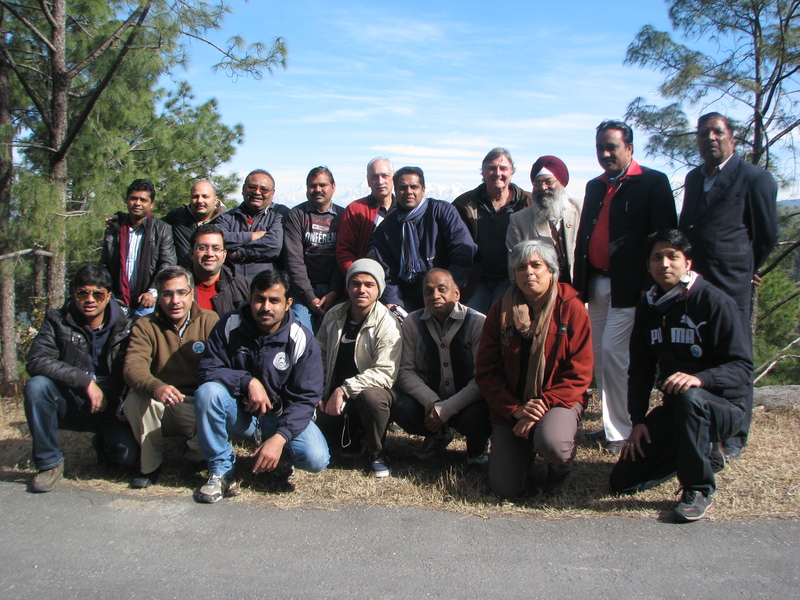 Jay has been very dear to the WWF-India team. His initial visits and training programmes at Hyderabad, Bharatpur and Lucknow laid the foundation for WWF-India’s E-Flows journey. 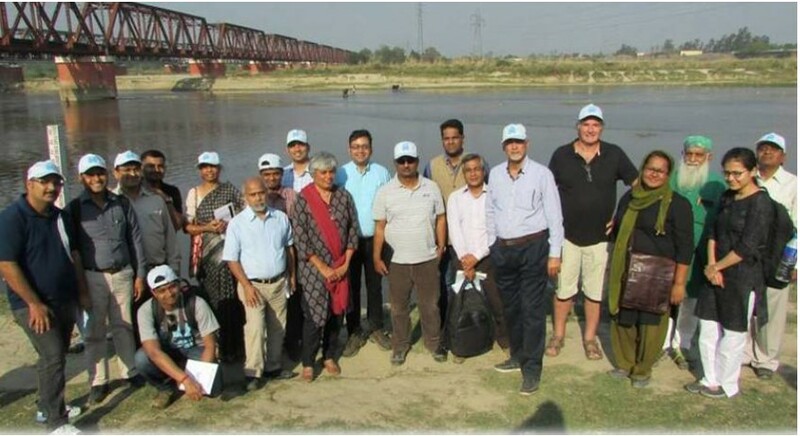 Without his support, it would not have been possible to complete the complex, multi-disciplinary initiative of the E flows assessment work on the Upper Ganga. He played a key role in customising a methodology for E-flows assessment considering the unique socio-cultural values of India's holy River Ganga. Jay continued to provide his timely advice during the Prayagraj Kumbh 2013 E-Flows initiative. It is because of his contribution that WWF-India and its partners were able to work on E-Flows. In India, WWF is regarded as an organization that has developed strong, scientific and credible knowledge around E-Flows and Jay has been instrumental in working with the team to build up this valuable piece of work. WWF-India would remain indebted to Jay for being a good friend, a key mentor, a visionary colleague and above all a wonderful human being. 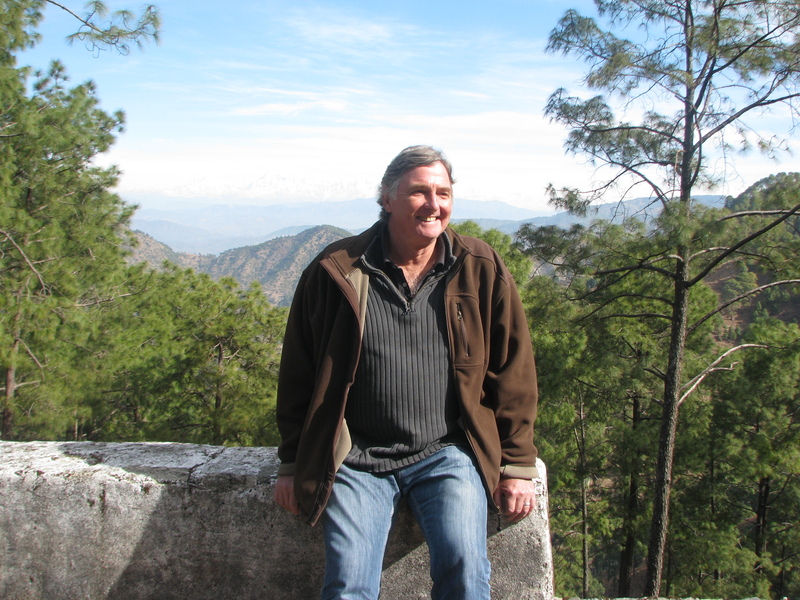 Jay was – Jay is – and Jay will, always remain integral part of our lives and the work we do, so that the WWF-India family can take forward the rivers conservation work in India. Our efforts to realize E-Flows will be a befitting tribute to Jay, his learnings that he shared with us and will be our small contribution to uphold the dream that Jay saw, lived and shared with us. We will miss him dearly.